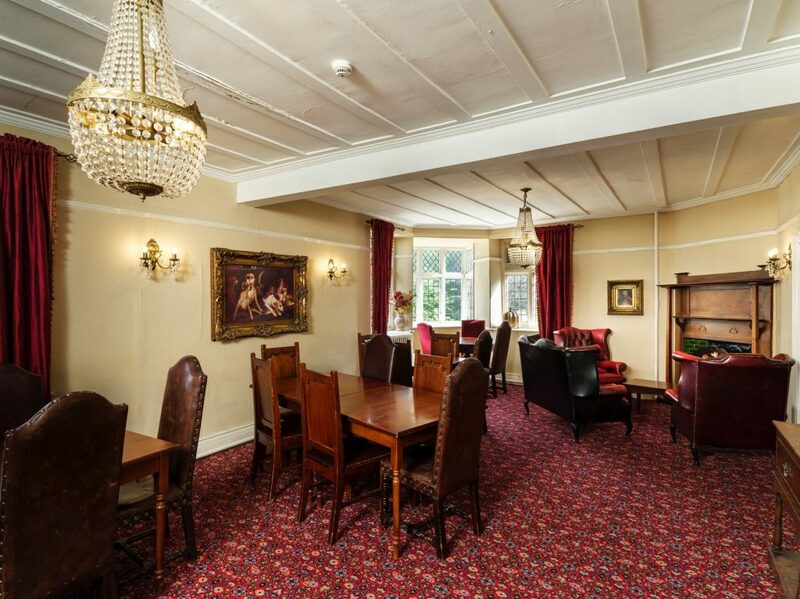 The Inn boasts a large function space which spans over 3 interlinked rooms. 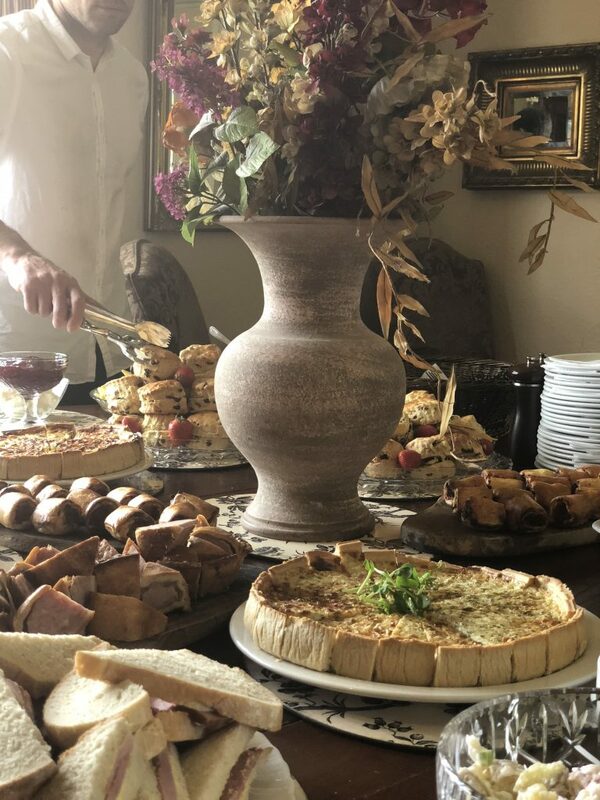 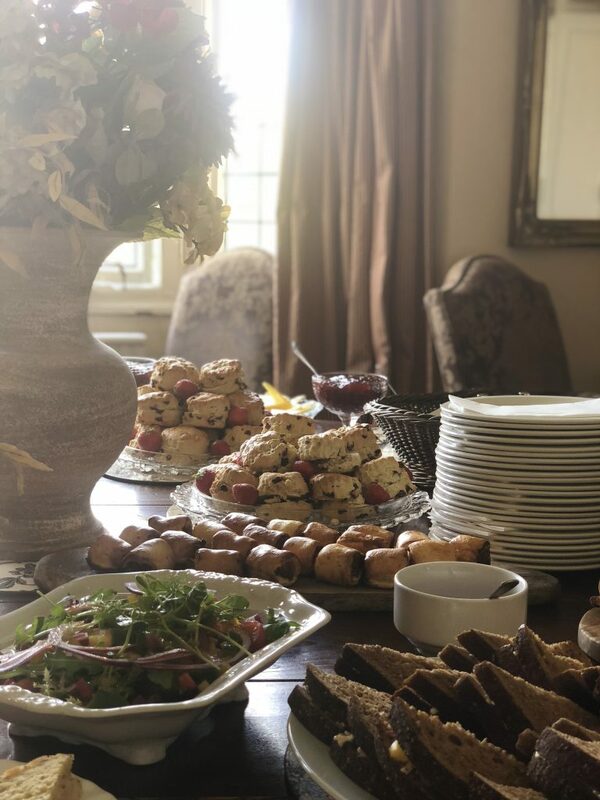 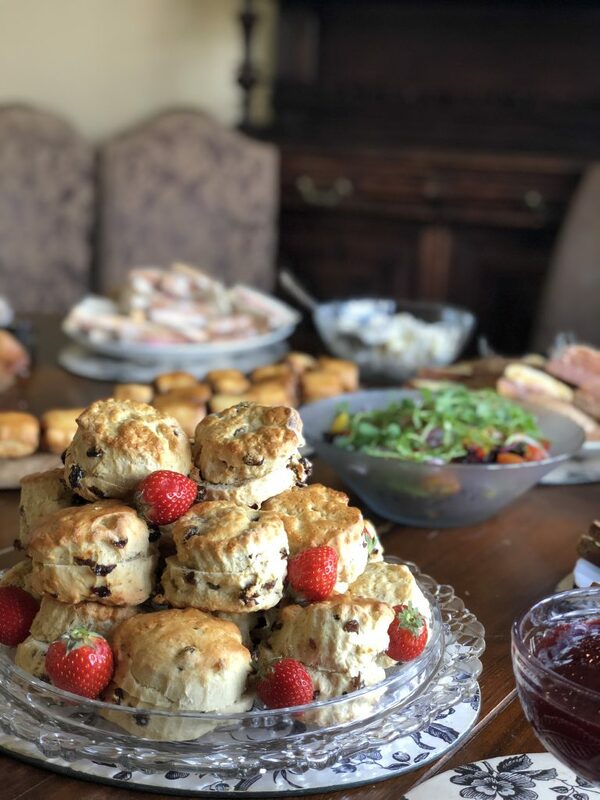 The rooms are adaptable and can be made to cater for groups and parties up to 70 or comfortably seat and serve smaller groups for private dining or business meetings. 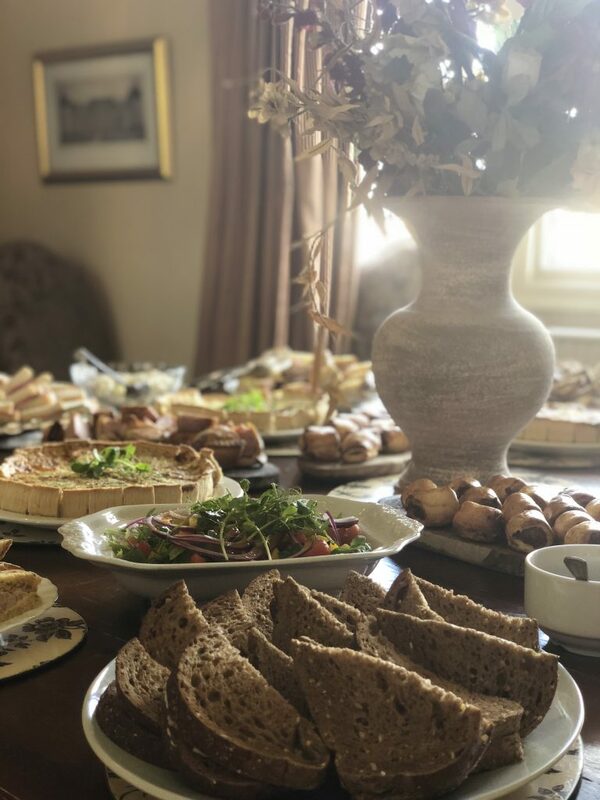 The Inn has been host to many a celebration over the years, we welcome Christenings, Weddings, Anniversaries and Birthday Parties. 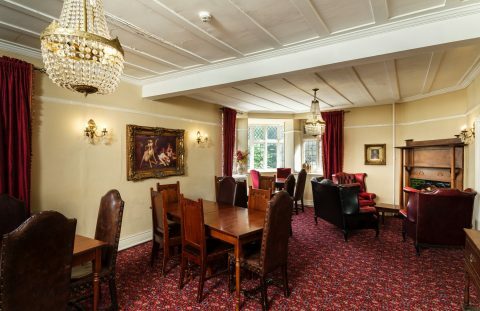 We can also look after you should you need a venue for a Funeral. 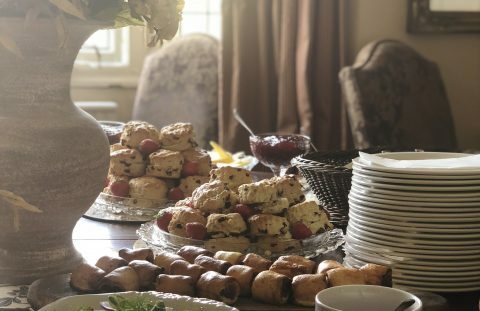 Our team at the Inn will tend to all your needs and help you organise your event. 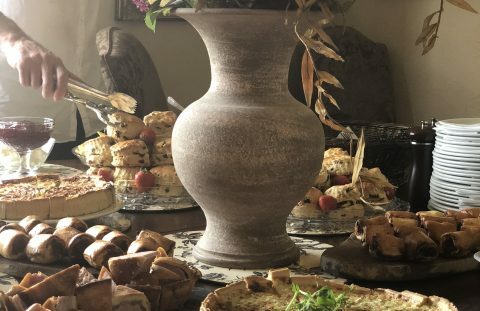 Our menu is varied and adaptable to your requirements, we are flexible and will accommodate any ideas you have for catering or decoration. 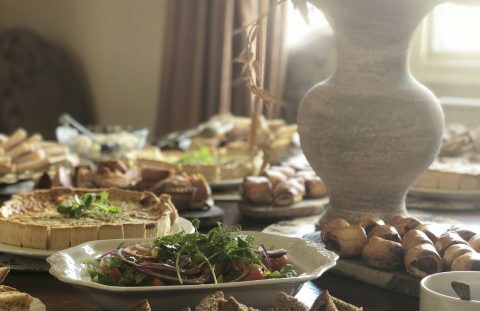 Please take a look through our menu to see what we have to offer. 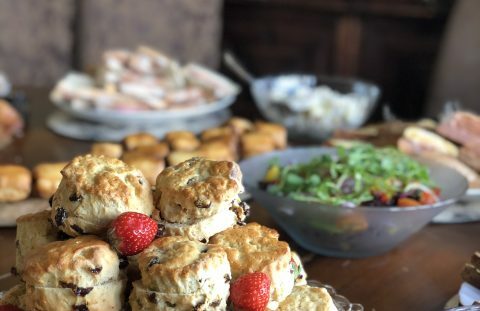 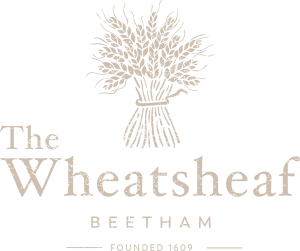 If you would like to enquire about an event or request a quote, please call us on 015395 64652 or email us on sally@wheatsheafbeetham.com we look forward to welcoming you to the Inn.